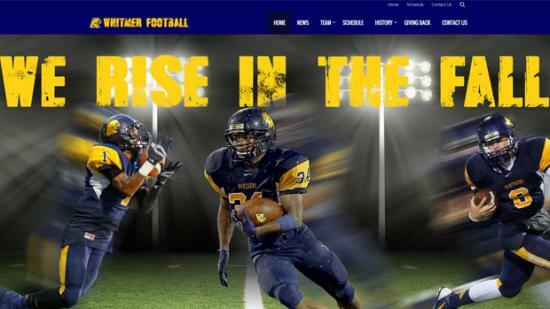 The all new Whitmer Football website was launched by Toledo Graphics back in May. Whitmer's head football coach, Jerry Bell, wanted a fresher design that would help keep his football program on the map on the field and on the worldwide web. We launched the site and Coach Bell couldn't be happier. He says the site has received a lot of praise from school administrators as well as his players.